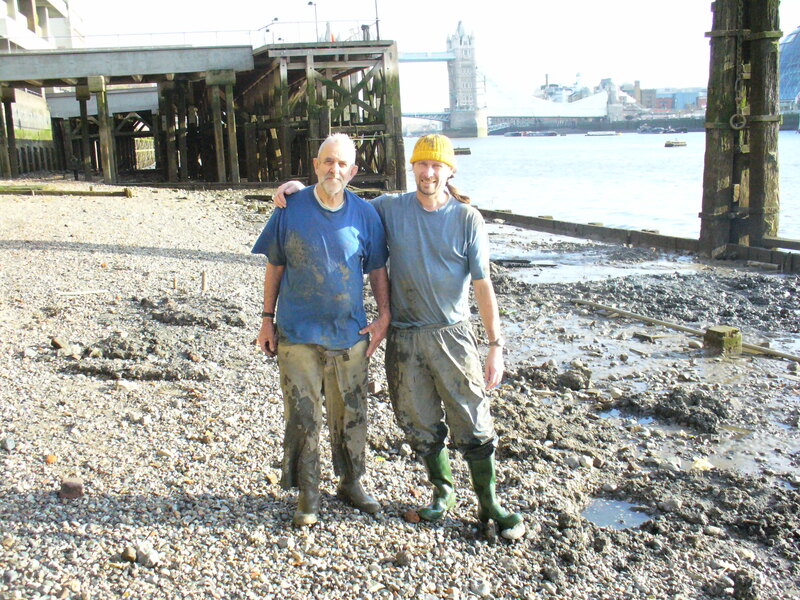 If you walk by the north bank of the Thames when the tide is low you will spot mudlarks searching for finds, even when it is windy, raining and freezing. You might think they are crazy, but you will certainly be curious to know what they have found – if they are prepared to get that muddy and wet there must be a reason. Mudlarks can spend hours waiting to catch the right tide, but for the hundreds of hours that are spent out there in all conditions some of the last things we imagine them being interested in are toys.